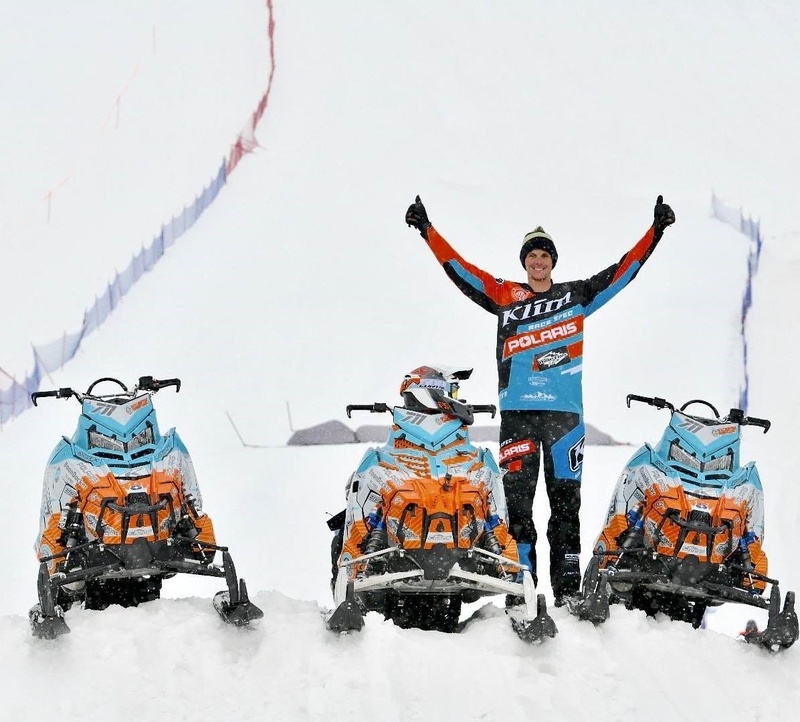 Spectators gathered at the base of Snow King Mountain this past weekend for the for the 43rd Annual World Championship Snowmobile Hill Climb. 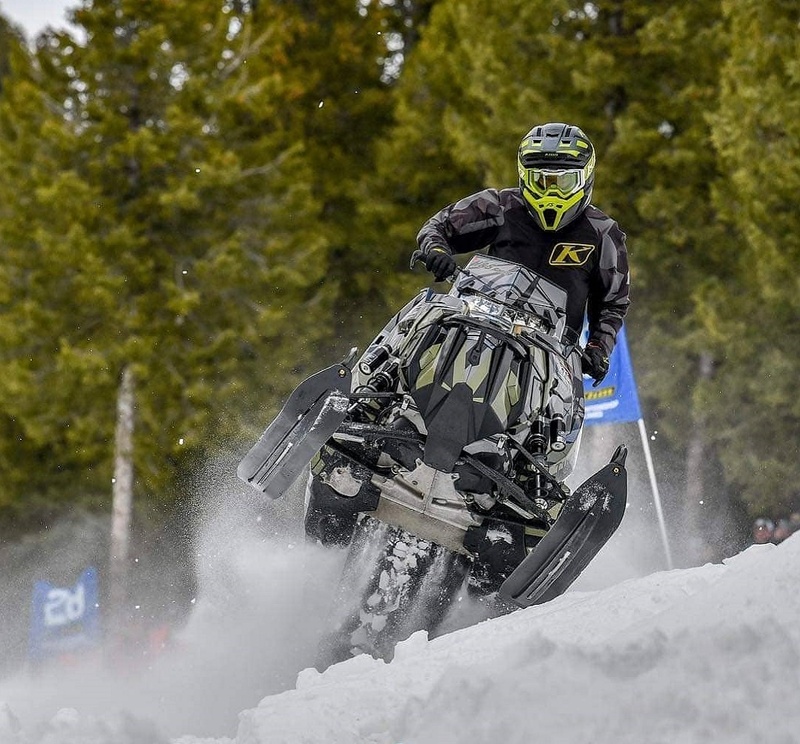 The Jackson Hole Snow Devils hosted 10,000 spectators to the four day event where the best snowmobile athletes in the world ascend the challenging 1,500 foot vertical rise. Competitors from all over the world gathered to compete for King and Queen of the hill. The weather was moderate, but the terrain was very technical. Athletes struggled to navigate the ice, dirt, headwalls and deep trenches that formed by the final day of competition. Pulling ahead from the pack on the final day was overall King of Kings Champion, Keith Curtis of Montana. Keith was able to choose his lines carefully to navigate up the challenging terrain, avoiding the devastating wall that thwarted the efforts of so many racers before him, earning Keith his third triple crown title for the year. In order to win the triple crown, Curtis had to ascend the wall three times, each time on a differently modified snow machine. “I took a different approach to that final wall each time I went up the hill, it was constantly changing as other athletes went up. I had to be dynamic with the course,” Curtis said. Queen of the Hill was dominated by Star Valley local, Shelley Balls. Keith Curtis won the triple crown, including the King of Kings title, at this year’s Hill Climb.